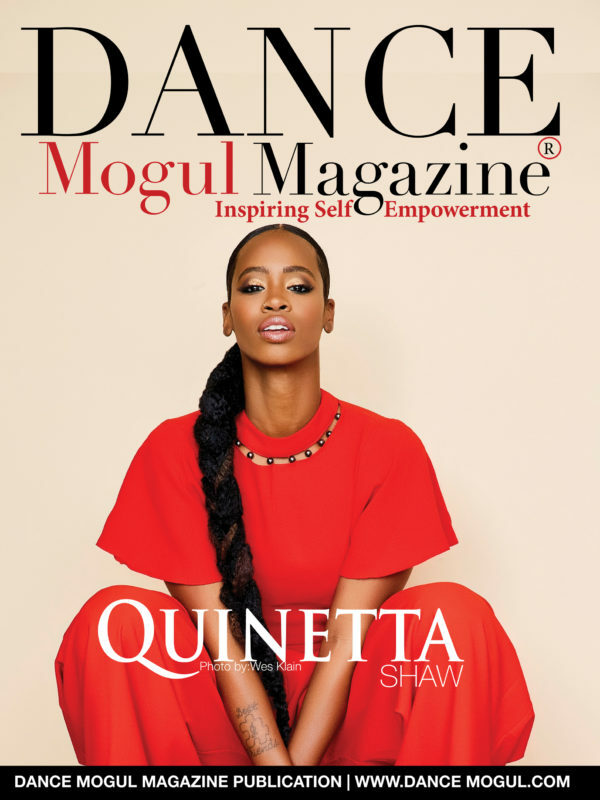 Nasha Thomas-Schmitt exemplifies the essence of a Female Dance Mogul in all genres of life. 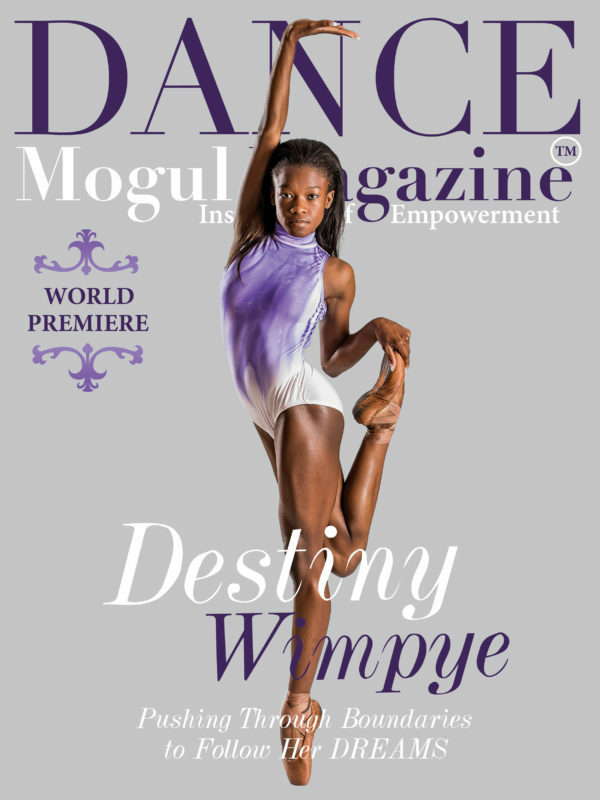 She achieved the lead role in the stage performance “CRY”, the highest performance one can hope to achieve as a female dancer at Alvin Ailey. 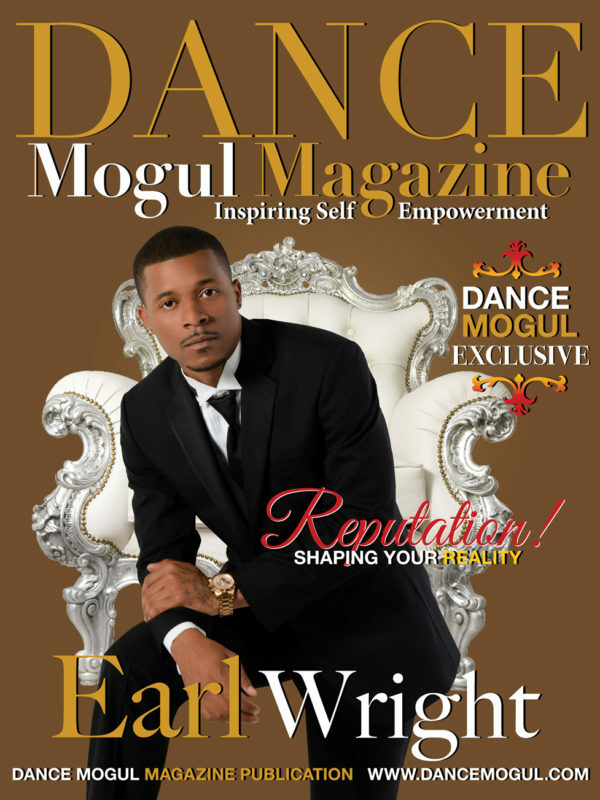 Creating a blueprint for not only young ladies but for everyone to follow. 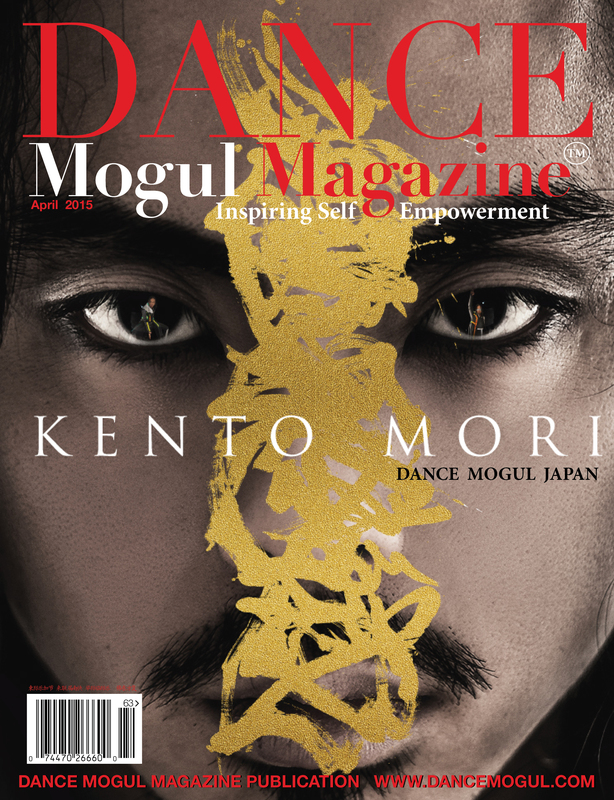 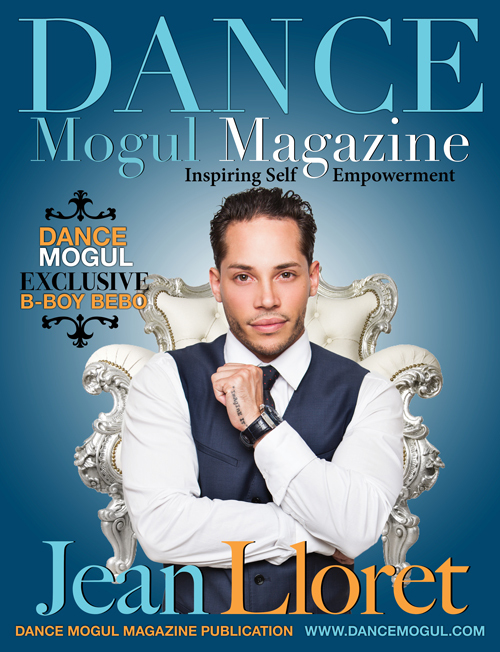 Dance Mogul Magazine was honored to be able to talk with her as she took us through on her journey and footprints. 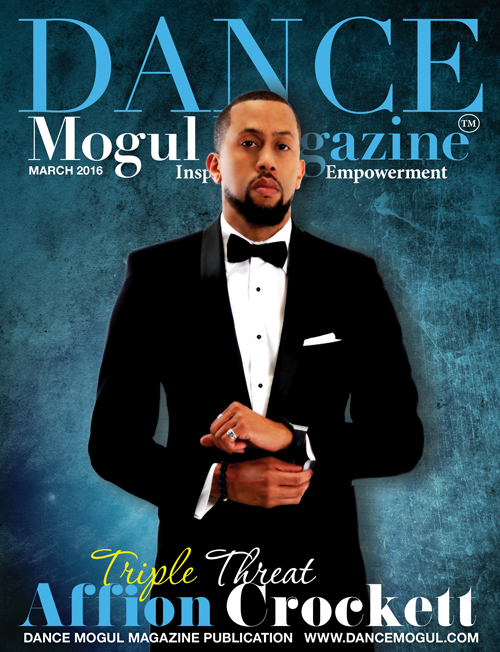 With examples from a trailblazer like Ms. Thomas-Schmitt to learn from, the future looks bright for the next generation of dancers. 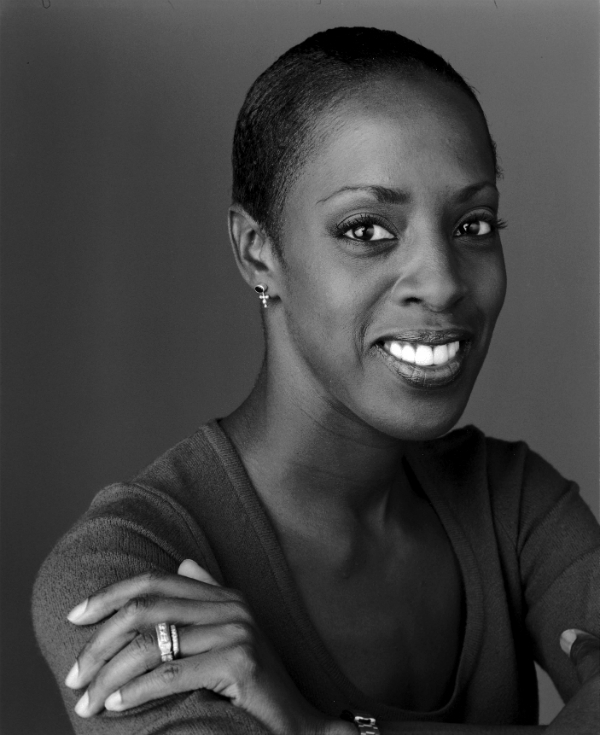 Ms. Thomas-Schmitt oversees national outreach and AileyCamps for Ailey’s Arts in Education & Community Programs department. 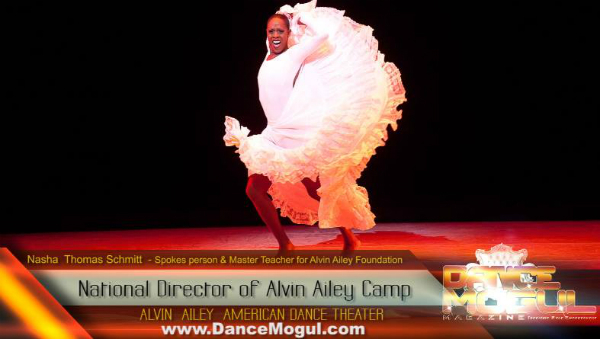 As a primary liaison between Alvin Ailey Dance Foundation and the national arts-in-education community, she plays a central role in working with local communities to develop and run AileyCamps across the U.S., as well as managing national residencies, workshops, and master classes. 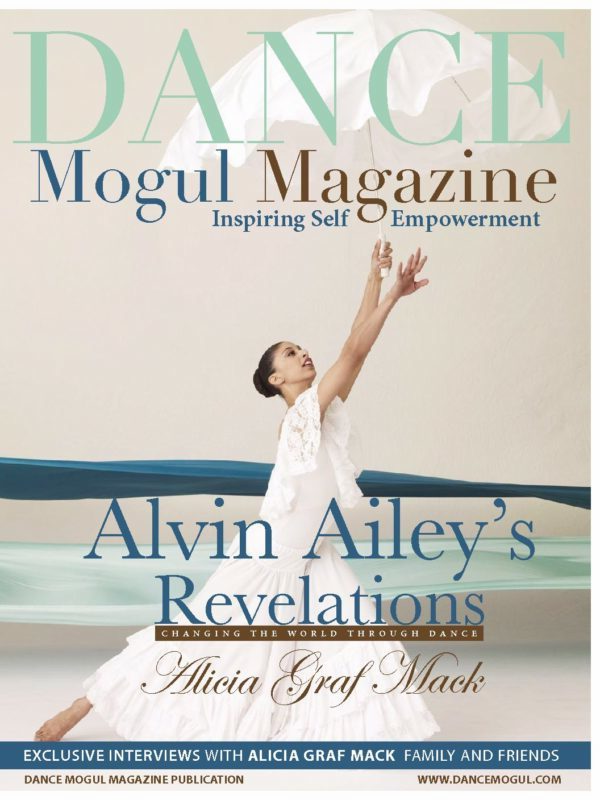 A former principal dancer with the Ailey company (1986 to 1998) and former director of the Ailey Dancers Resource Fund, she is a 1980 recipient of the prestigious Presidential Scholar of the Arts award. 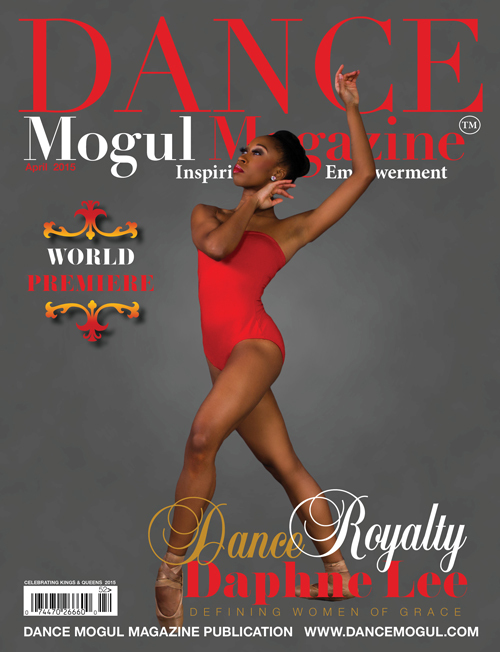 Ms. Thomas-Schmitt is a graduate of New York’s High School of the Performing Arts and Southern Methodist University. 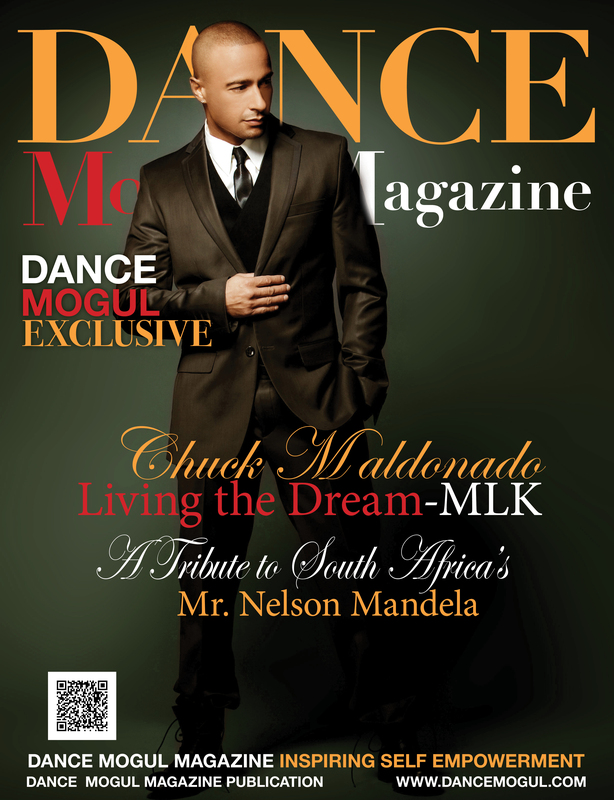 Vlado Footwear Presents Gladiator II Limited Edition "Press Release"